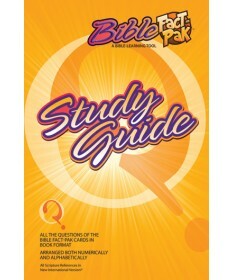 Bible Quiz is a competition between teams. 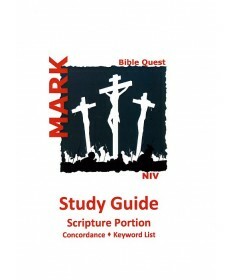 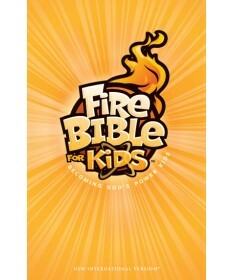 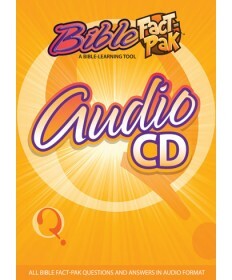 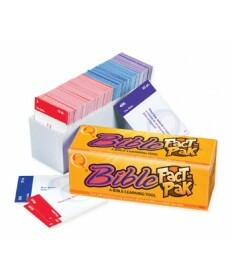 It takes the form of a quick-recall game using the Bible as the subject of study and questions. 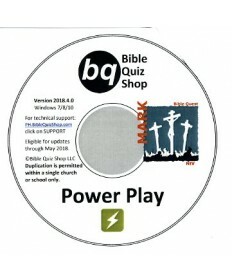 Competitions feature teams competing to be the first to buzz in using an electronic lockout device, much like those used on TV shows such as Jeopardy! The season competitions begin in October; local competitions are held on a monthly basis, and a national championship tournament is held in July.